The U.S. makes roughly 240 million 911 calls per year, but 911 call centers are underfunded and full of outdated technology. What many don’t realize, however, is that we already have an affordable solution: beacons. Panelists will look at the issue from a technology, implementation, and city management perspective. 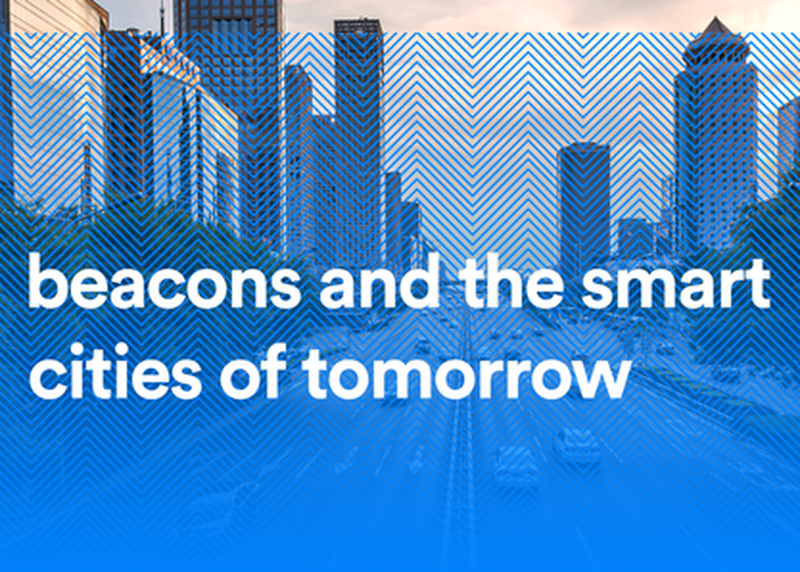 This session will dive into scenarios where contextual awareness are crucial and discuss how beacons can impact our lives. It will also look at the practical application of this technology now and in the near future, when fully connected Smart Cities will create more effective tools for not only first responders, but public transportation, autonomous cars, and more.